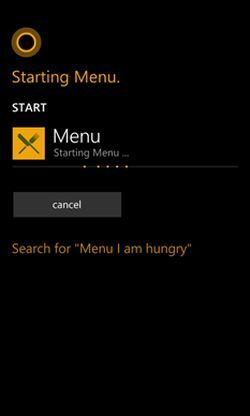 The purpose of this article is to show how to integrate Cortana in the Menu App. 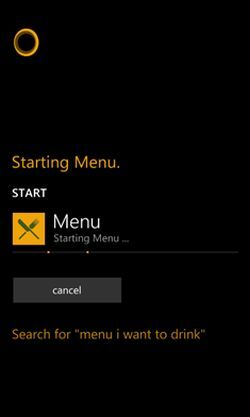 One of the interesting features in Windows Phone 8.1 is Cortana. 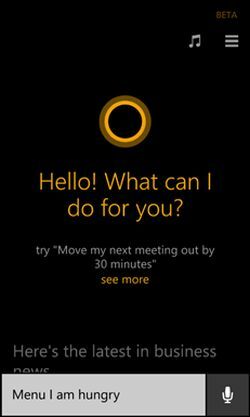 Cortana is an intelligent personal assistant , that will help users in common basic tasks, like calling a friend, scheduling an appointment ( and others ). Cortana is not available in all languages, for this reason some non-English users have changed their devices to support it. 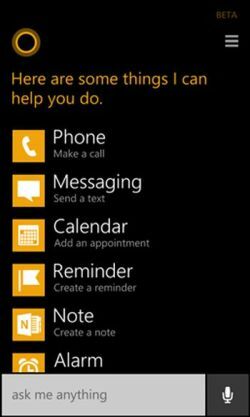 For see more about how to have Cortana in our Windows Phone 8.1 devices see the following article . 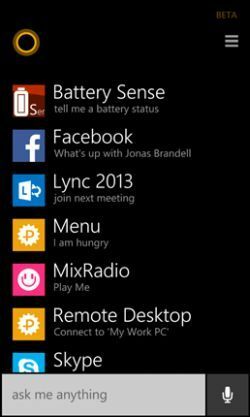 Cortana will use Voice Commands for interacting with the apps, these voice commands are pre-installed in the apps so Cortana knows how to launch each app. The first step to integrate Cortana, in the Menu App, is to define the Voice Command Definition (VCD) file, that represents an XML file with the commands that Cortana will recognize and will match with the app. 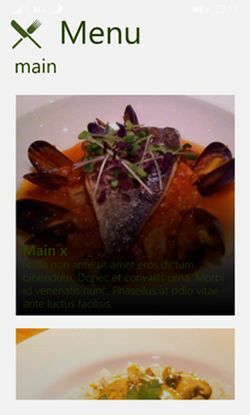 Show Command: that will allow you to choose which menu we want to see: Beverages, Starters, Mains, Desserts and Special Offers. Natural Language Command : that will allow to recognize an expression like "I am hungry", "I want to eat" and "I want to drink". In this sample, the VCD is defined for English (en-US) but more languages could be added. Note: In the manifest file, check for the capability for Microphone. 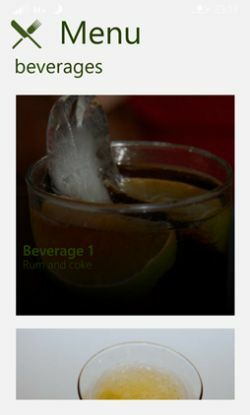 Now we define the commands, we need to install it in the app each time the app starts. We then need to define what the app will be done each time it receives a voice command from Cortana. 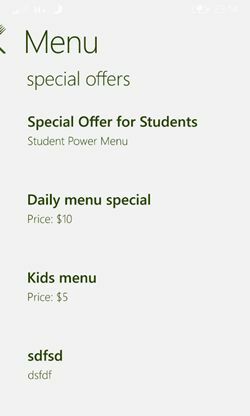 When Cortana recognizes a command the Menu App will send the data to the Menu App and the OnActivated method in App.xaml.cs will be called. Each possible voice command defined in VCD must be handled so the results shown to the user won?t be weird. 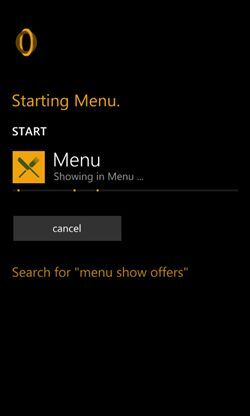 Before we talk with Cortana, we need to run the Menu App in the device, because we need to install the VCD. 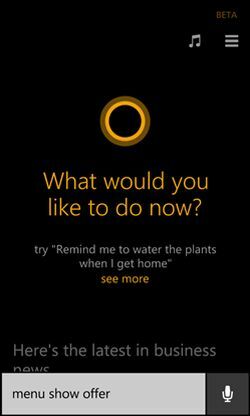 After it, we can start Cortana. 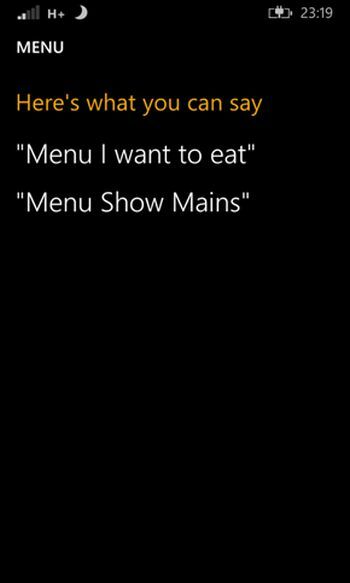 Saying "Menu I am hungry". Hey, Cortana - How can I integrate my app into you? Important place to find a huge amount of TechNet Wiki related articles is Wiki: List of Articles for TechNet Wiki. Another important place to find an extensive amount of Cortana Intelligence Suite related articles is the TechNet Wiki itself. The best entry point is Cortana Intelligence Suite Resources on the TechNet Wiki.